Europe loves marijuana but unfortunately, you cannot enjoy a joint wherever you please because not in every country in Europe marijuana is legal. We will share with you the two countries where smoking marijuana is legal and enjoyable at any moment but not any place… yet. Marijuana has been legal in Spain for decades. 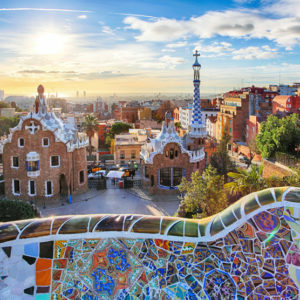 If you’re doing a cannabis tour of Europe, Barcelona is a good place to start. The most important thing about this is that people can grow and smoke whatever they want in the privacy of their own homes, and other privately owned spaces. If you’re caught with drugs in a public area (such as being caught with possession of under fifty grams of cannabis or its derivatives), you will be subject to an administrative fine (from $500 to $50,000). 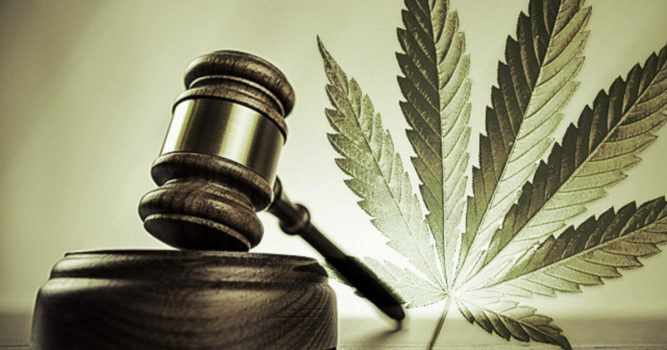 Amounts under fifty grams are considered to be for “personal use” and there are no criminal penalties. However Spain has embraced its marijuana tourism industry with open arms. Economically, the country has struggled to find its footing since the Great Recession, but the government doesn’t mind the economic boost pot shops is giving the nation. Every cannabis user should visit the city of Amsterdam at least once in their lifetime. The cannabis is legal since the 70’s, which makes it an unlikely world capital for marijuana tourism. It has, however, decriminalized small amounts of the plant. 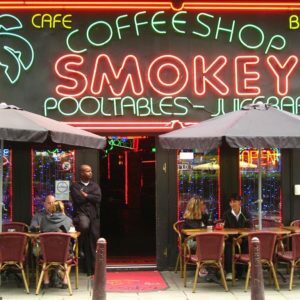 Some two million tourists a year visit Amsterdam for their legendary coffee shops, which are licensed to sell weed. Presentation of valid photo ID to verify you are 18 years old or above allows you to enjoy the many delights of the Amsterdam Coffeeshops. The quantity you can purchase from Coffeeshops is limited to 5g of cannabis. Smoking in the street is not permitted – enjoy the fire! Dutch marijuana from a Coffeeshop and maybe a delicious waffle (or two) makes a perfect snack on the way back to your hotel.